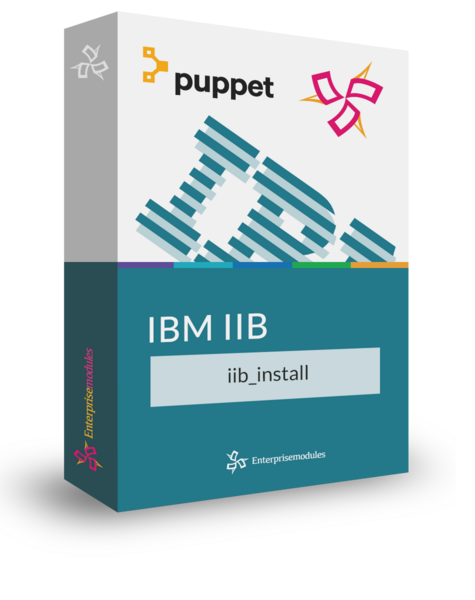 Our iib_install module allows you to automate the installation of IBM Integration Bus on your systems. It supports multiple concurrent installations of different versions, so you can easily migrate your flows from one version to an other. To configure and manage your IBM Integration Bus setup, use our iib_config module. Our iib_install module allows you to install your IBM Integration Bus software on your systems. It automatically configures your OS, creates required users and groups, unpacks the files and registers the license.